We offer a wide range of equipment and experienced personnel that provides the base for service excellence. 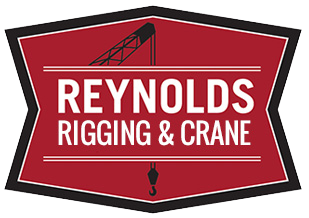 Reynolds Rigging and Crane Service have offered services to the greater Wisconsin area since 1888. With un-paralleled service, Reynolds offers our customers a wide range of available equipment; Reynolds has the crane to satisfy your job requirements. 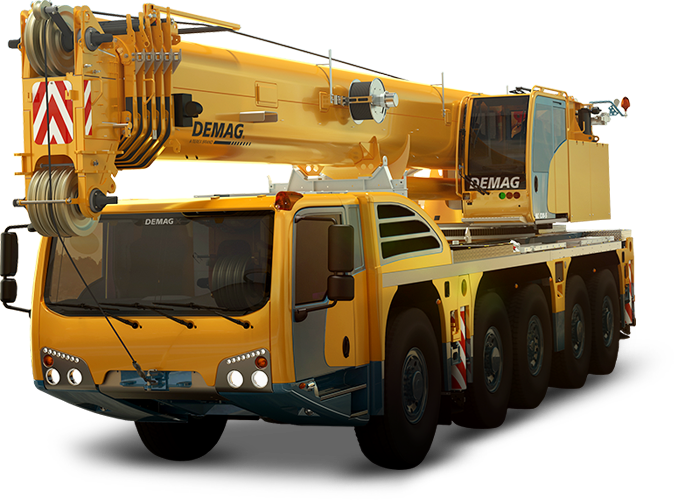 Our experienced personnel and our well-equipped cranes provide the base for service excellence. Reynolds is a full service crane provider. We offer jobsite planning and rigging diagrams to ensure proper execution on site, providing the results customers seek. No job is too large or too small. 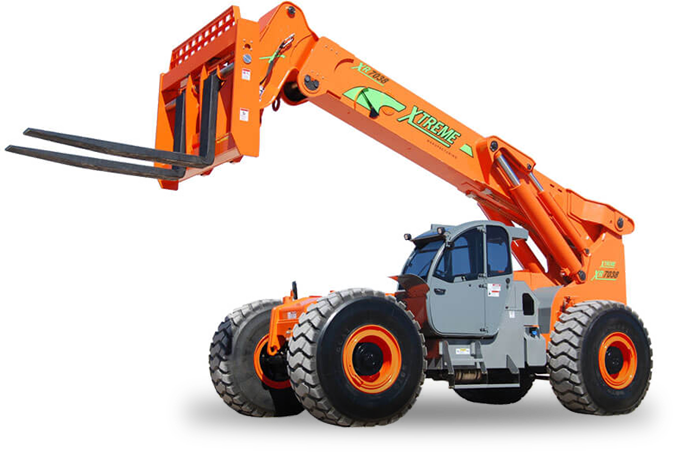 Ranging from complex rigging utilizing multiple cranes and riggers, to hourly jobs using one crane and operator. 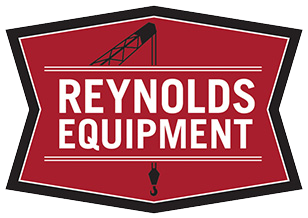 In addition to providing crane rentals, Reynolds also provides operators and riggers to facilitate our customer’s needs. It is our pleasure to work with you. Email us today to set up an appointment with our experienced project estimators and equipment sales specialists or call (608) 630-9780.